Rev. Diannia Baty - photos & lots of videos! Rev. 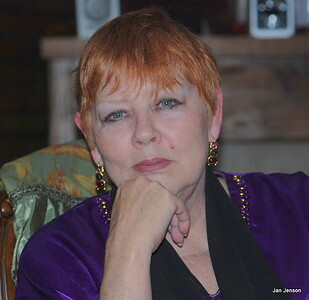 Diannia Baty is a speaker, author, psychic, medium, trance channel and is a very fascinating lady! 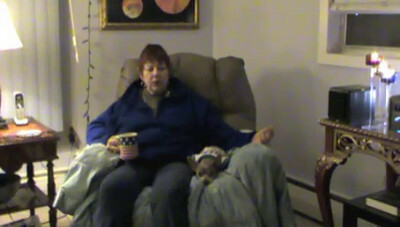 I've uploaded LOTS of her videos in this album... ENJOY! Can can leave comments on each video or the whole album too! Rev. 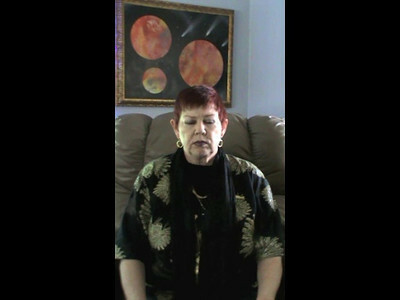 Diannia Baty trance-channels her spirit guide, Kanupth... he has LOTS of information for us about 11-11-11. This is Part 3. Final one in this series! ENJOY! Rev. 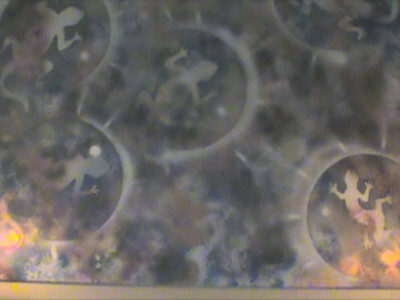 Diannia Baty trance-channels her spirit guide, Kanupth... he has LOTS of information for us about 11-11-11. This is Part 2. Will be uploading Part 3 tomorrow (Sunday) . Rev. 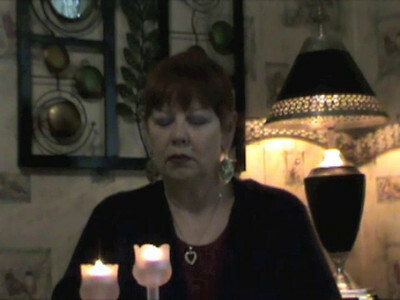 Diannia Baty trance-channels her spirit guide, Kanupth... he has LOTS of information for us about 11-11-11. This is Part 1. Will be uploading Part 2 tomorrow (Saturday) and Part 3 on Sunday. LOTS to digest here...! Rev. Diannia Baty trance channels Kanupth on 9-17-11. He tells to be prepared for changes and says a good description for these difficult times is TRANSFORMATION. Rev. 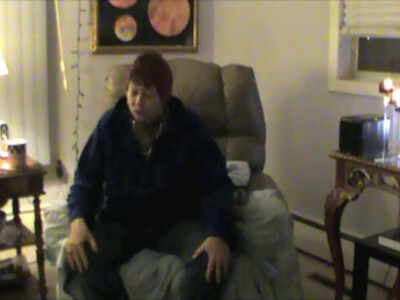 Diannia Baty trance channels Kanupth on 9-17-11. He tells to be prepared for changes and learn to understand the POWER of AWARENESS. Rev. Diannia Baty trance channels Kanupth, an Egyptian spirit guide and guardian, who tells us how the pyramids were built and urges everyone to expand the use of your mind. Rev. Diannia Baty trance channels Kanupth, an Egyptian spirit guide and guardian, who tells us what the Crop Circles are telling us and discussions afterward. He advises you to look at pictures of crop circles and pick one that particularly "resonates" with you - print it out and keep nearby your desk or someplace you frequent. It's giving you "a message" (energetically) that can stimulate your DNA! Rev. Diannia Baty trance channels Kanupth, an Egyptian spirit guide and guardian, who tells us that our world is changing - BIG TIME! Rev. Diannia Baty trance channels Kanupth, an Egyptian spirit guide and guardian, who tells us to "expand your knowledge of God and get rid of judgements." Rev. Diannia Baty talks about "The Past"
Rev. 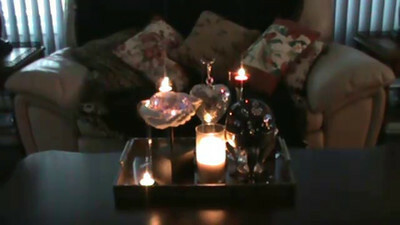 Diannia Baty sends you a rainy day spiritual message (#2) for June 12, 2011. Rev. 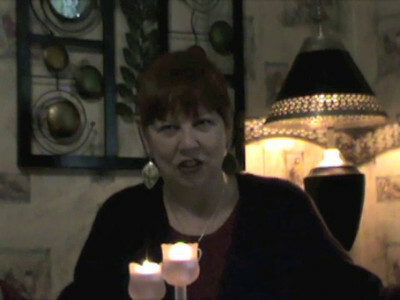 Diannia Baty sends you a rainy day spiritual message (#1) for June 12, 2011. Rev. Diannia Baty channels Jesus (Yahsee) - part 2 January 2011. Rev. Diannia Baty channels Jesus (Yahsee) in March 2011. Salisbury Paranormal Research Society did a presentation and investigation at Rev. Diannia Baty's home in the spring of 2011. Here's what happened just before the evening ended! Rev. 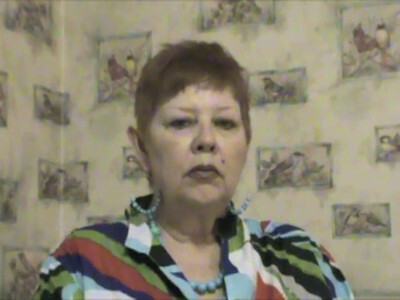 Diannia Baty explains that other entities besides Jesus and Kanupth contact her too.